Science is a core subject which combines the development of scientific knowledge and skills. We aim to build upon children’s natural curiosity so that they may learn more about themselves, other living things and the physical environment in which they live. Scientific skills are taught through practical investigation, which also allow the children to apply their scientific knowledge such as ‘What will be the best material to make teddy an umbrella so he can keep dry when it rains?’ Children are encouraged to make careful observations, predict, question, identify patterns, seek solutions and record information systematically. 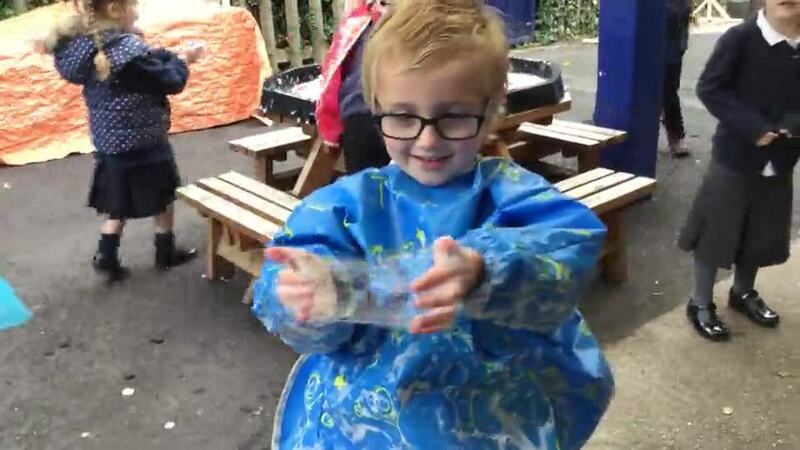 Science is important to us here at Hartford Infant School, so every year we hold a 'Science Week' which is hugely popular with both children and parents. Each year the week has a different theme, and the children are encouraged to think scientifically linked to this topic. 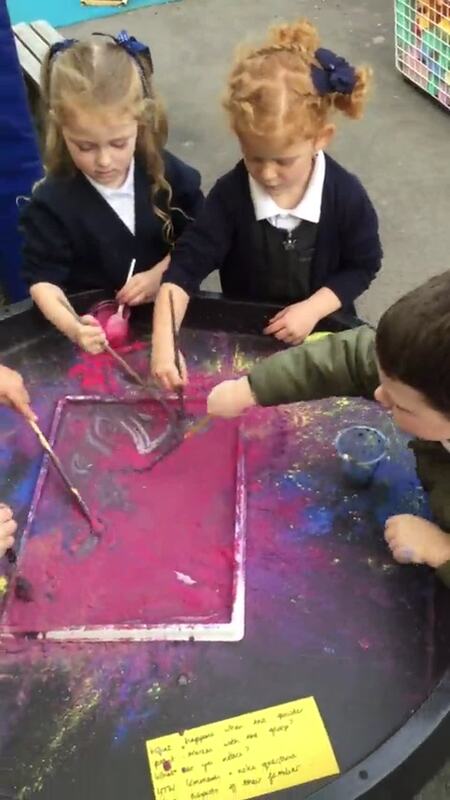 We aim to inspire children throughout the week with lots of investigations and an annual visit from the company 'Mad Science' who provide outstanding activities for the children to engage in.